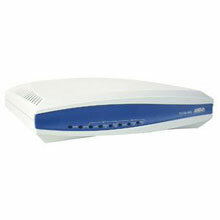 A full line of T1 products from Adtran provides termination options ranging from economical to full-featured. Adtran T1 CSU ACE, which are offered in both standalone and rackmount configurations, offer a T1 termination solution without the cost of additional features. 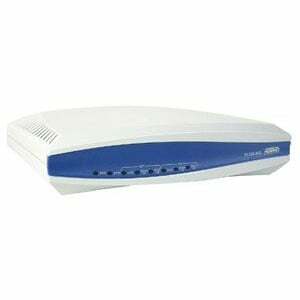 The Adtran 1203022L1 is also known as ADN-1203022L1	.